“Out of My Hands” by Natasha Borzilova pressed and ready for radio! Hadley Music Group is proud to be releasing the third solo album by Natasha Borzilova titled “Out of My Hands. The album Borzilova’s most personal collection of songs yet according to this Russian singer songwriter with the song “Tiny Little Things” written for her daughter Alina, “Winter Season” inspired by her grandmother and “One Second Flat” written about the day her father, a renowned Russian physicist responsible for the clean-up of the Chernobyl disaster. Also there is the song “The World Below” written about a dark period in Borzilova’s live when she was experiencing depression. Once again she sings one song in her native Russian language; “Long Night” which is a song she co-wrote with her husband John Caldwell and Tim Buchanan and includes a traditional Russian lullaby that is woven throughout the song while her husband raps a section of the song. The CD is being shipped to folk radio and “The World Below”and will also be included on a compilation for Triple A radio. It will also be available on Airplay Direct for DJs worldwide to download for their programs. Below is the EPK about the making of the album with extensive interview sections from Borzilova sharing her insights into the stories behind the songs. For the first time in Ulisse’s career and the history of Hadley Music Group, Christmas music was shipped to radio this week. 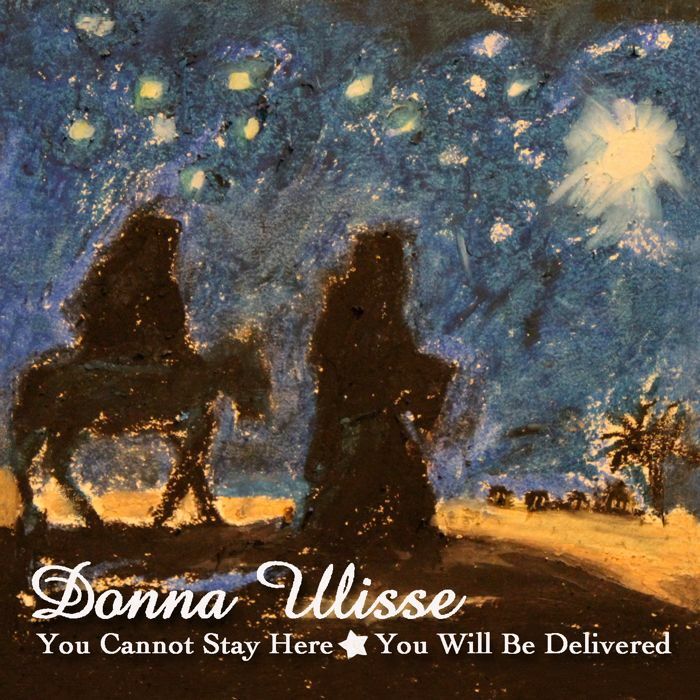 Ulisse penned two songs that excited us at the label so much we decided to contact her producer Keith Sewell and see if he was open to go in the studio with her and track the songs for a digital commercial release as well as a limited shipping to radio. The songs are also available on Airplay Direct for downloads by radio. The songs are both about the biblical Christmas story of the Christ child’s birth. 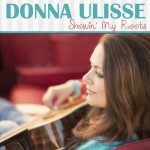 They are already receiving many downloads by radio and we are excited for Donna to finish writing the album and recording it for full release in 2012. DJs who receive the CD or download the songs and want Christmas liners done, please email Kathy Anderson your script at kanderson(at)hadleymusicgroup.com by December 5, 2011 and Donna will be happy to do them and send you and mp3.